Hair is an integral part of the body and needs special care. A person always gets attracted towards change and keep on changing styles of hair as well as their look. Hair straightening technique (also called as rebounding in Southeast Asia) has been in use since the 1890s which involves the straightening of hair and making them smooth apparently. Women are more interested in hair straightening than men. In the 1950s, it became popular among the black population and started to use different techniques to make their hair straight. 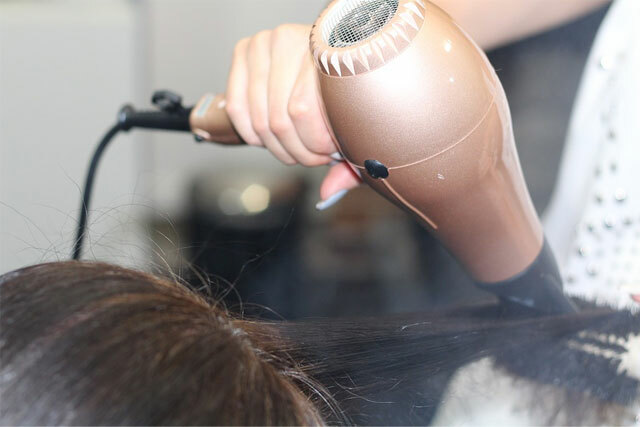 People use different chemicals, remedies, and devices to straighten their hair. As like skin care products, hair care products are also available in the market in bulk. There are also numerous best hair straighteners available in the market. Modern times have introduced many methods of hair straightening. You wanna know how to straighten hair? Then you are at right place. There are different ways to straighten hair which include the temporary and permanent methods. There are different straightening creams available in the market to straight hair temporarily. These creams are also proved as best hair straightens for a temporary basis. 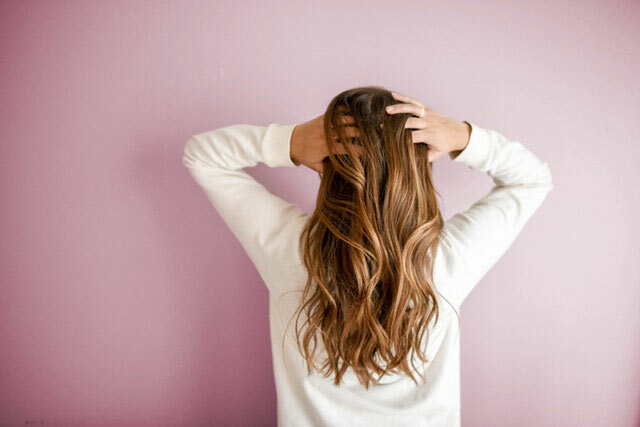 The most commonly used hair straightening creams include L’Oreal Paris Studio Line Silk & Gloss Hot Straight Cream, Matrix Opti Straight Cream, and Streax Pro Hair Straightening Cream, etc. There are chemicals available in the market which can give shape to hair and straighten hair temporarily, but they can harm hair. These chemicals include calcium hydroxide, lithium hydroxide, etc. Cleaning hair by washing them with shampoo and conditioner. Cold water should be used while doing shampoo. Some serum should be applied to hair before straightening hair. Hair should be adequately brushed. Straight hair by taking small portions of hair to straight hair in an excellent way. Straighter should not be extra hot that it could burn hair. Again serum should be applied to give shine to hair. Roller brush is used to do blow dry and use dryer from a distance. Serum should be applied to give shine to hair. Hair should be cleaned by washing with shampoo. Hair should be adequately dried. Serum should be applied for better results. Hair should be adequately combed. Hair should be held tightly from the ends. Serum should be applied for a shiny look. 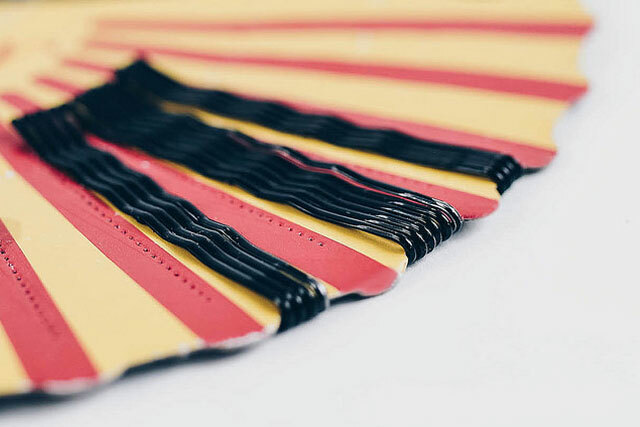 Some bobby pins should be used for better results. In this method, different chemicals are used to make hair straight. This is a little bit risky method than other hair straightening methods. It makes hair thinner than before as well as dull. It needs a particular technique and must be done through a professional otherwise there are chances of loss of elasticity of hair. Smoothing hair is a type of treatment for hair care and makes hair smooth. It also makes hair silky and does not change the natural look of hair which includes Hair color shades. Less harmful chemicals are used in the smoothing method, so it does not harm hair in a way rebounding does. 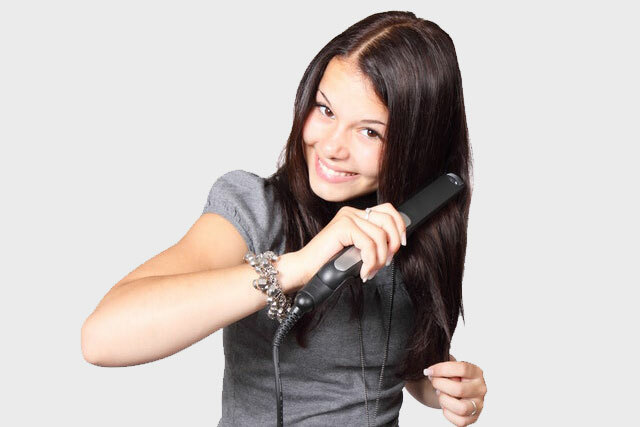 This is the most commonly used method and proved as the best hair straightener. Keratin is a protein that is a part of the skin, nails, and hair. Addition of keratin in hair, break its natural bonds, reduce curls in hair and make hair smooth and silky than before. It also adds shine to hair. It gives volume to hair and gives hair a bouncy look.